As parent night approached, I found myself in a conundrum of sorts. I had overheard parents talking to my assistant about what was happening in my classroom and questioning what I was doing. I am, after all, the new teacher. Unfortunately, I am the third new teacher this particular class has had in just two years. The parents are confused. After all, weren’t their children supposed to spend three years with the same teacher? The two teachers last year didn’t work out and they’re having difficulty believing that I will. Some are even upset that I’m allowing the children to have a choice of work in the classroom. They are “old school”, firm in their belief that their children need direction and to be told what to do at all times. How will they ever learn if I don’t give stringent guidelines and specific assignments? After all of my research, I felt empowered. 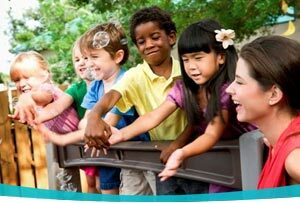 I am striving to prepare an environment that allows me to follow the child. After all of my soul-searching, I felt a sense of renewal. It’s all about the children. And it’s my place to defend their right to learn in an environment that allows them to reach their fullest potential. 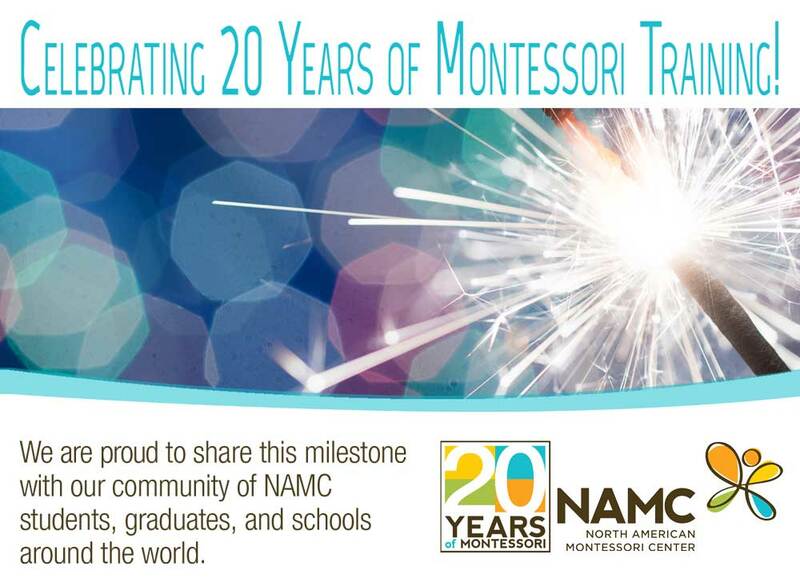 Read more about the goals of Montessori eduation in NAMC’s Montessori Classroom Guides. © North American Montessori Center - originally posted in its entirety at Montessori Teacher Training on Sunday, September 9, 2007.